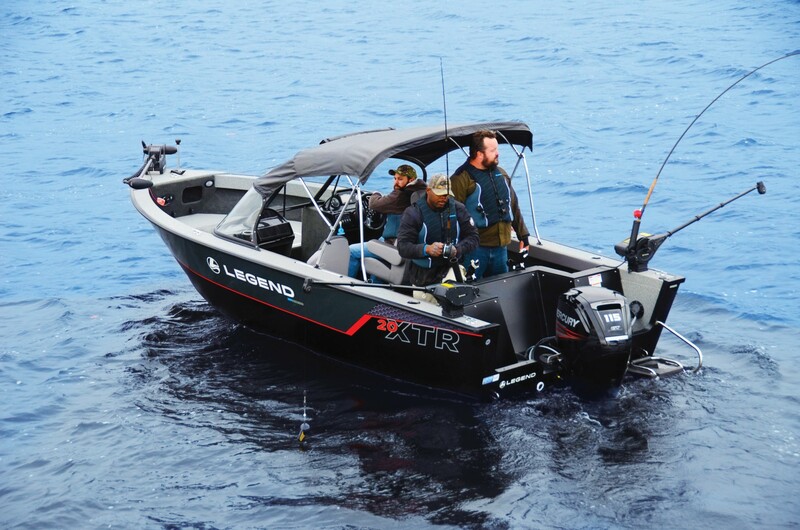 You love to fish - so does Legend Boats. Whether we are working on a cool new design, adding an innovative feature, or squeezing in that extra bit of value, all we’re thinking about is providing you with the ultimate boating experience and creating memories that will last a lifetime. 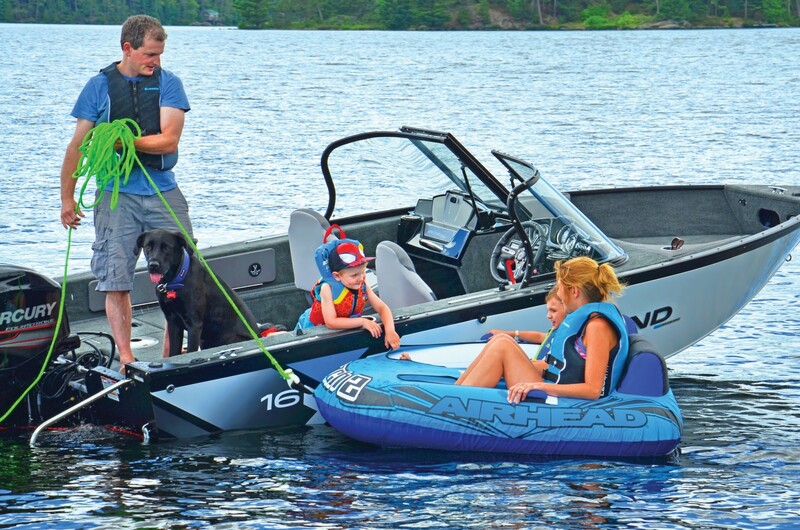 Legend Boats is one of Canada’s largest boat companies and one of the fastest growing boat brands on the market. Every Legend boat model is designed by Canadians and built for Canadians. 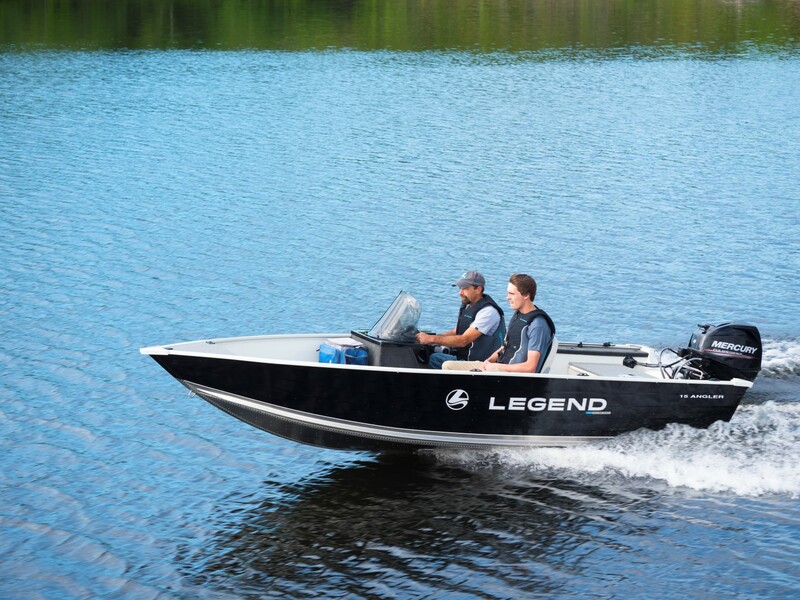 Legend Boats designs and manufactures over twenty models of aluminum fish/ski/cruise boats and over twenty models of pontoon boats that are distributed through over fifty Legend Dealers across Canada.